We’re Zip, Pella and Statz; join us on our adventures on planet Earth. We use British Sign Language to tell our stories and improve children’s communication, spelling and literacy as well as helping them discover more about the world around us. Alongside our stories, teachers can use our lesson plans, digital storybooks, activities and flashcards, all stored in our online learning hub. Parents can join in too, by sharing our story books and practising at home. You won’t need any sign language knowledge to use SignSpell. We’re here so that grown ups and children can read and learn BSL together! 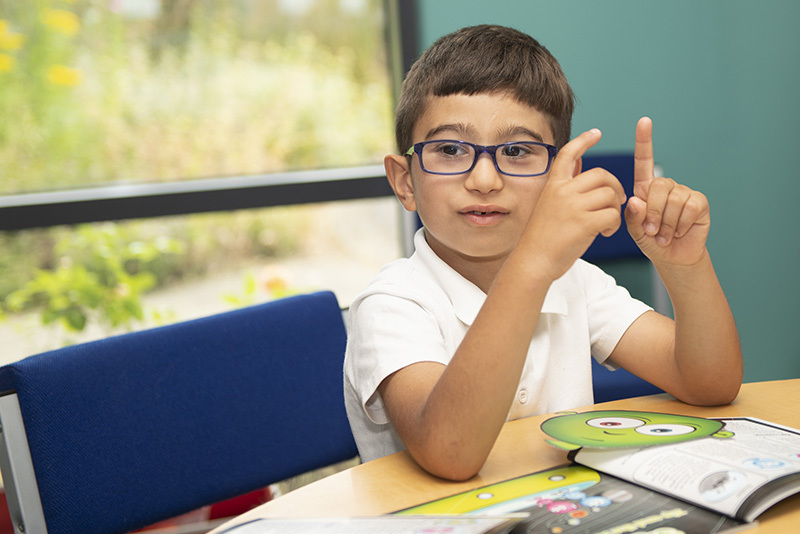 SignSpell encourages primary school children to enjoy reading and develop their key language and literacy skills through an introduction to BSL. 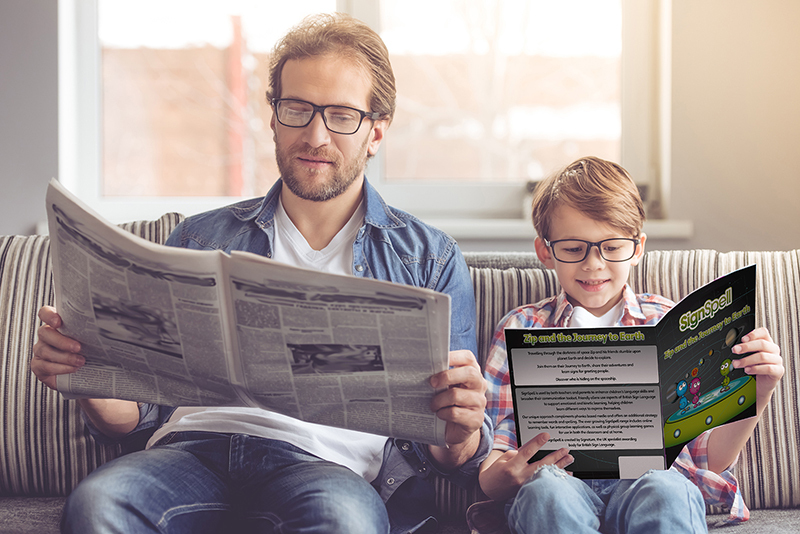 Each SignSpell story enables families and children to share a learning experience. 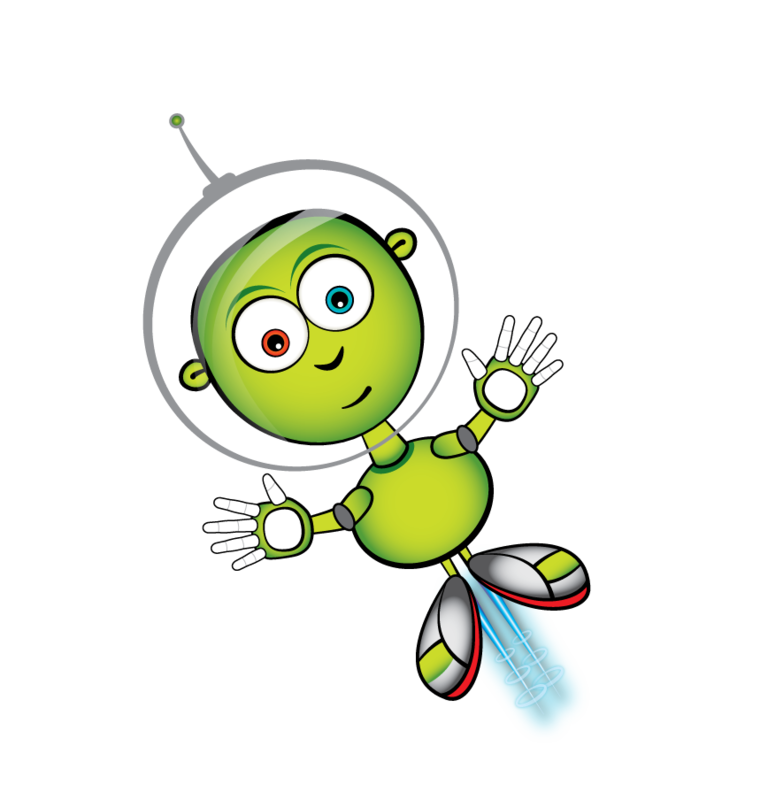 Children and their families can enjoy Zip’s adventures together, and even enhance what is learnt at school. © 2019 Signspell. Website by Transcendit.